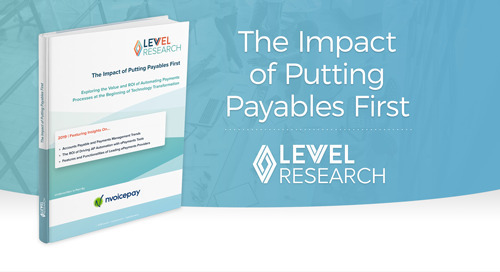 This white paper shows middle market organizations how they will benefit from automation tools that streamline their accounts payable processes. 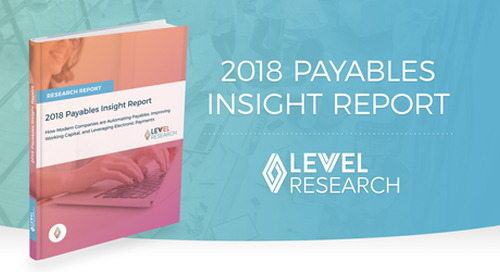 Learn about the payment-related challenges these organizations face, and how automating your back-office processes brings extra visibility, control, and efficiency to your business operations. Find out how to implement automation that enables your AP department to focus on identifying more cost-savings opportunities and helping your organization improve cash management.